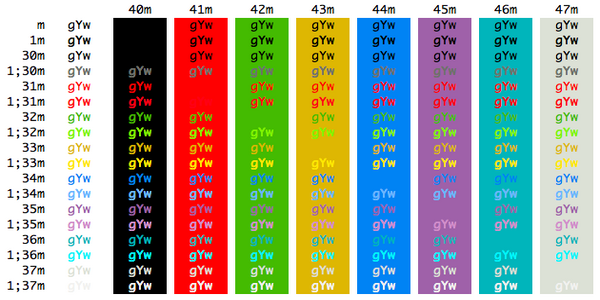 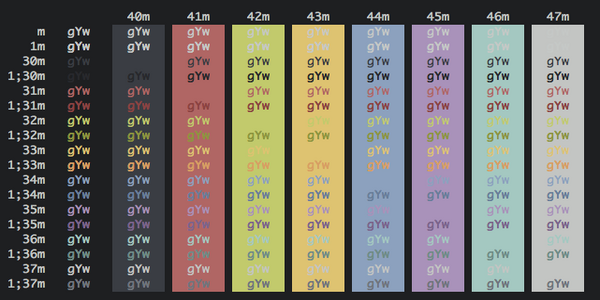 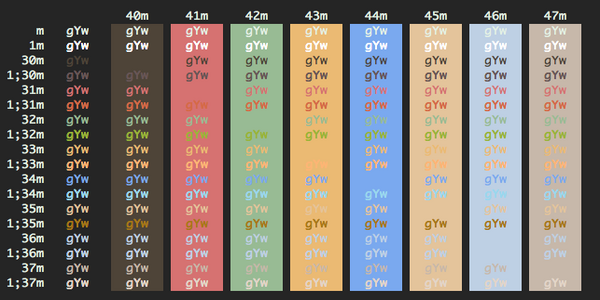 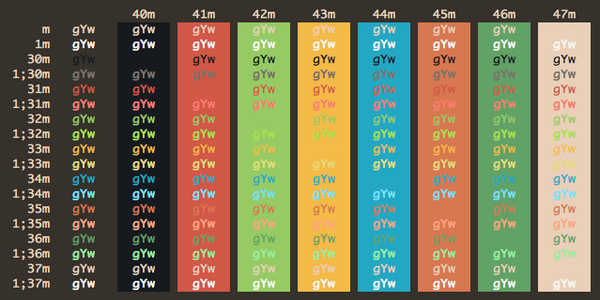 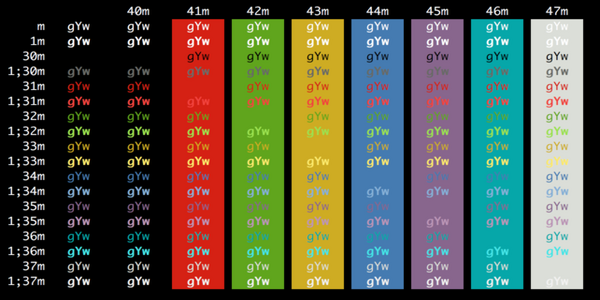 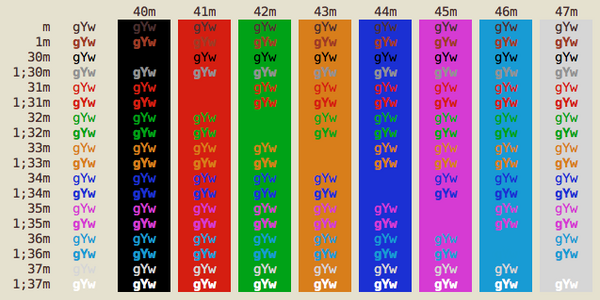 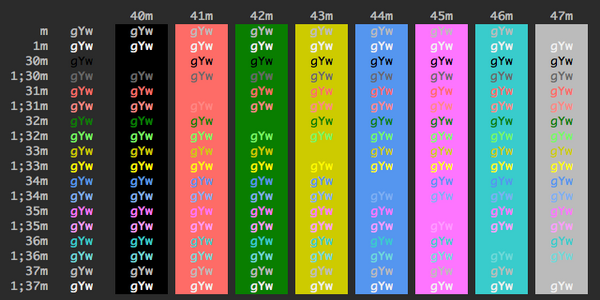 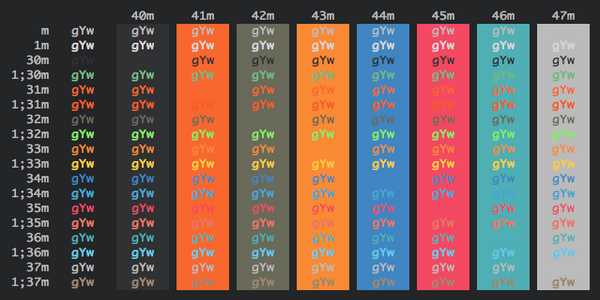 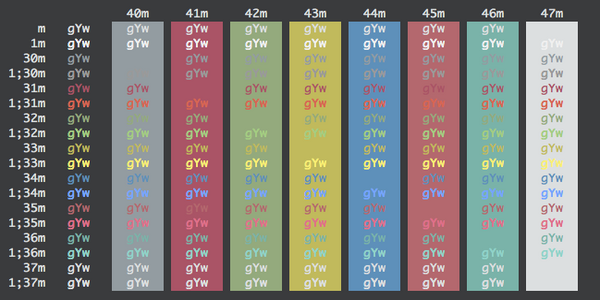 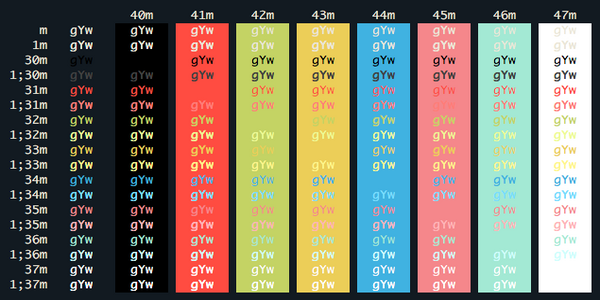 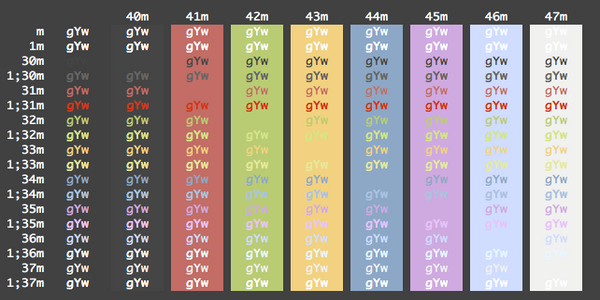 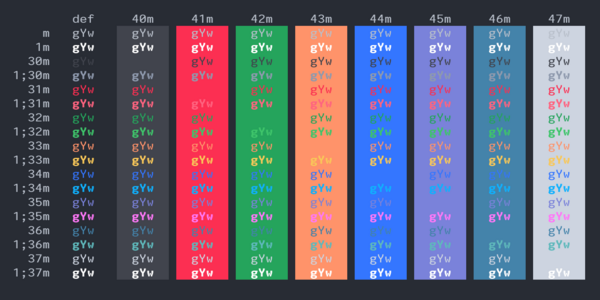 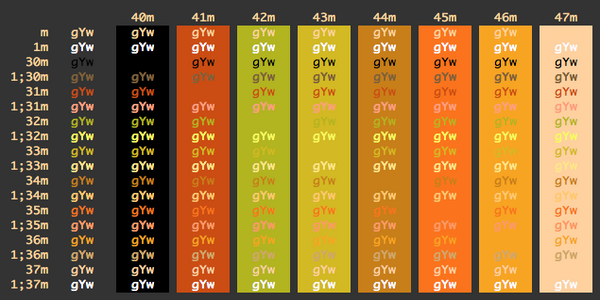 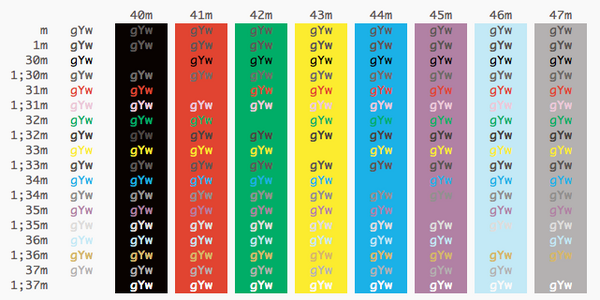 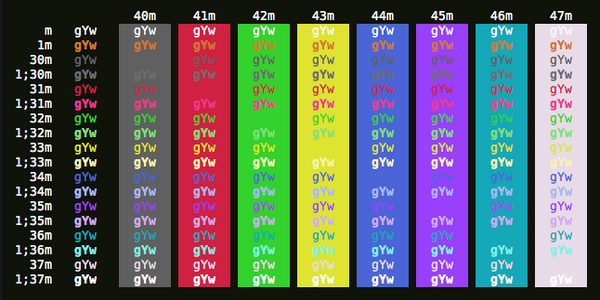 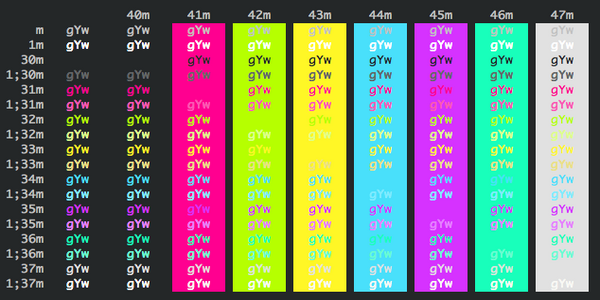 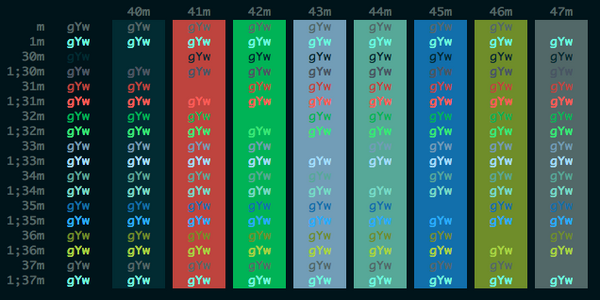 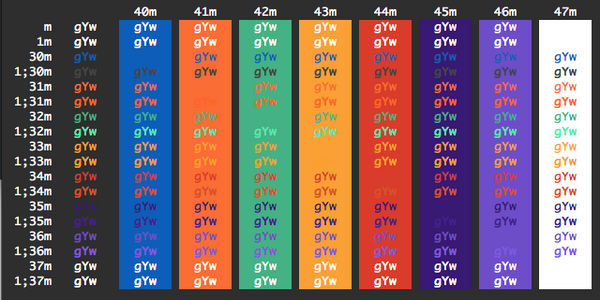 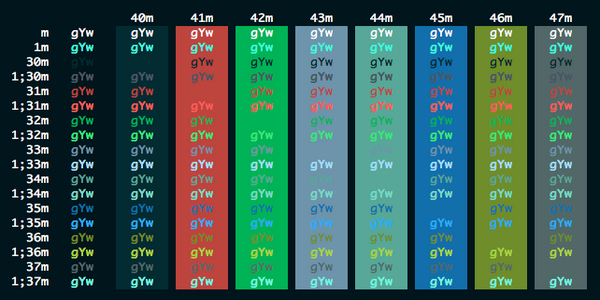 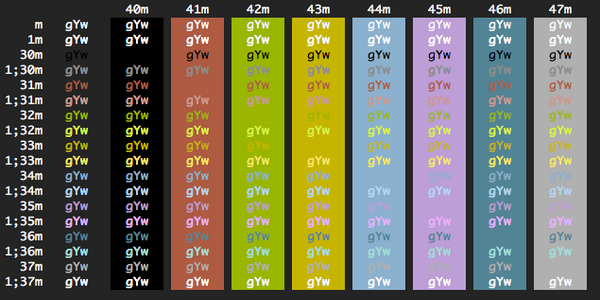 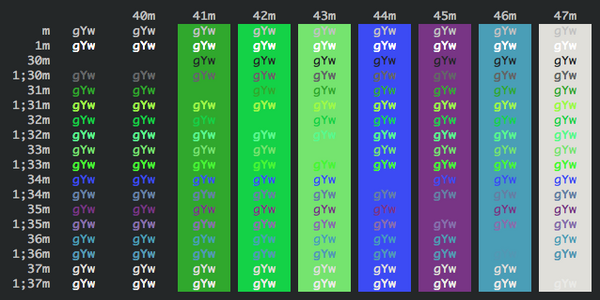 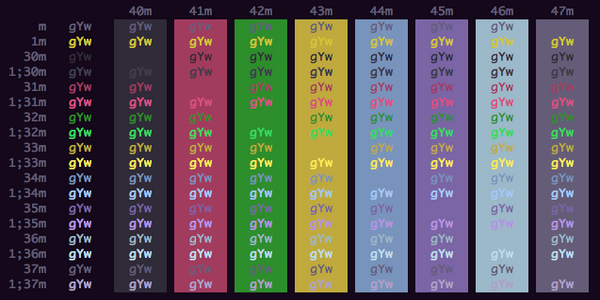 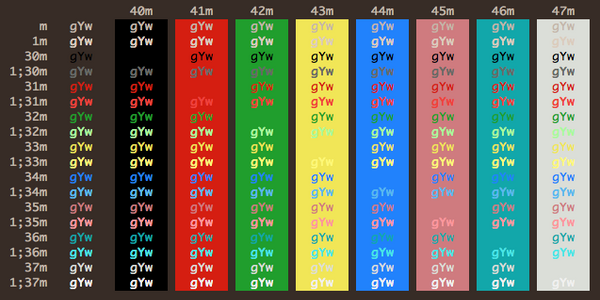 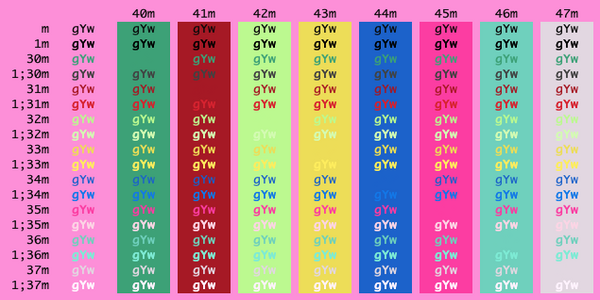 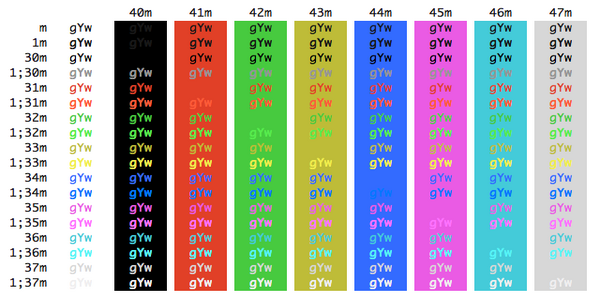 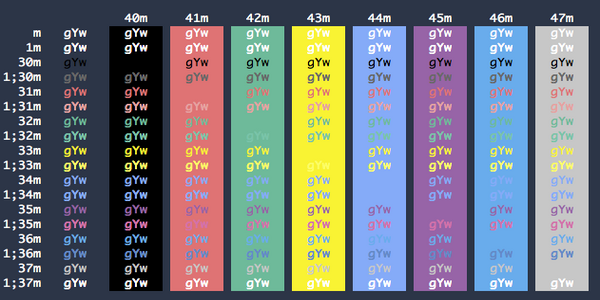 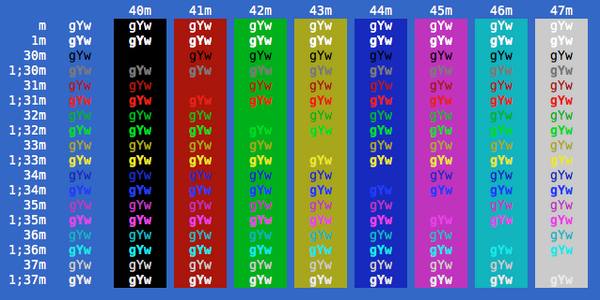 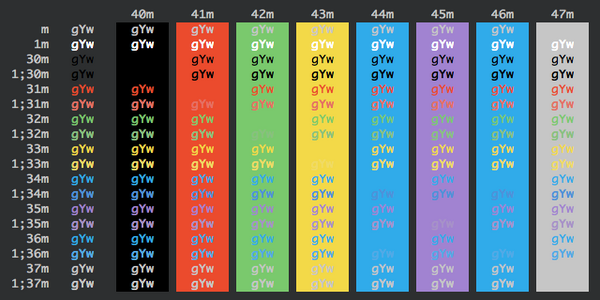 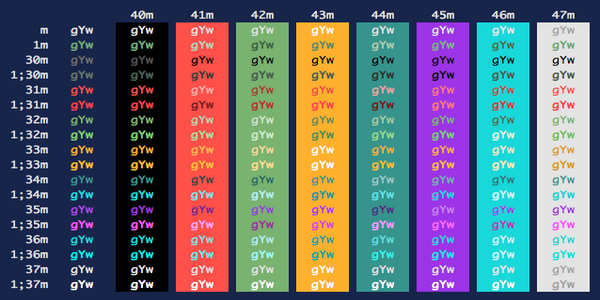 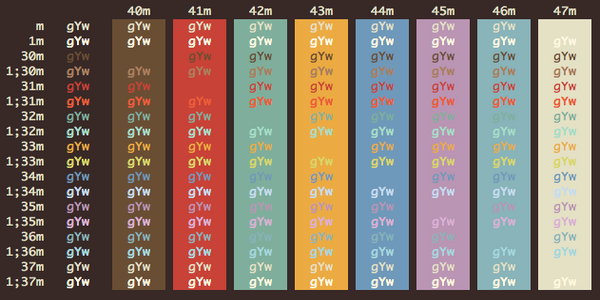 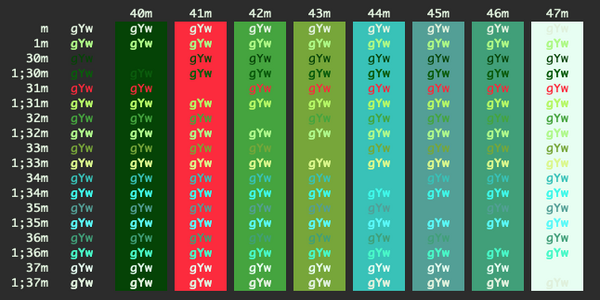 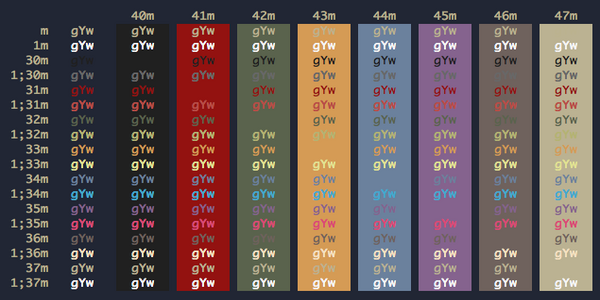 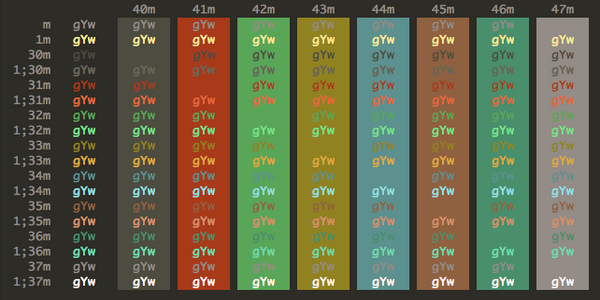 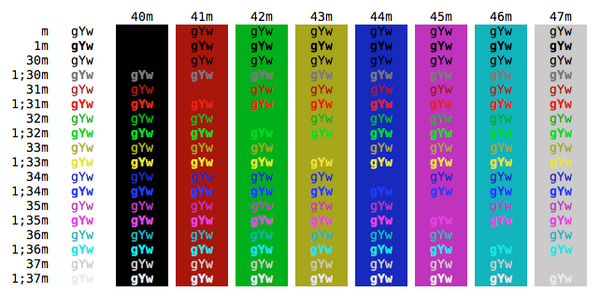 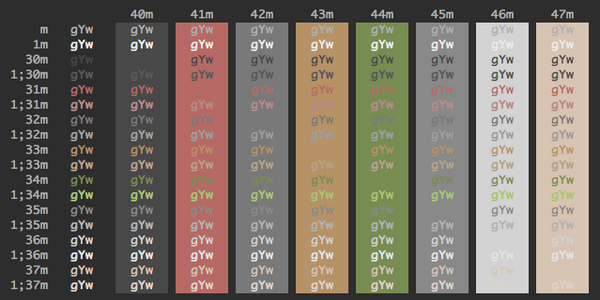 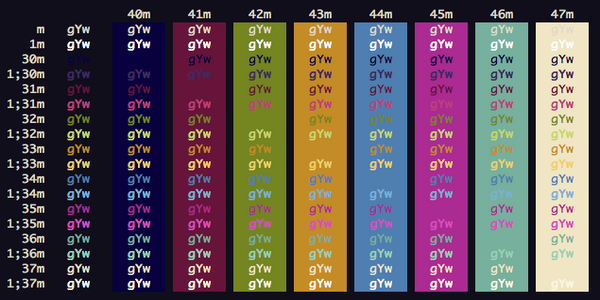 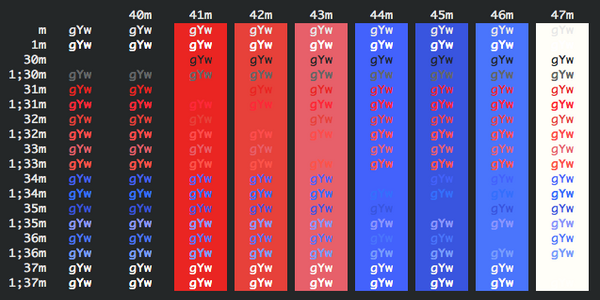 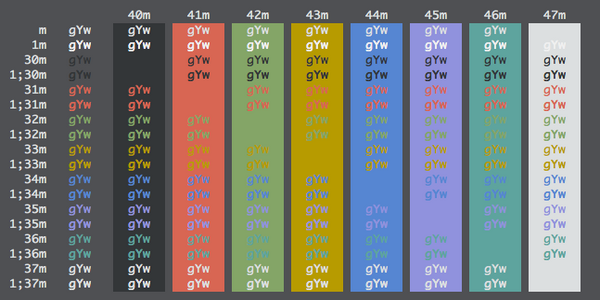 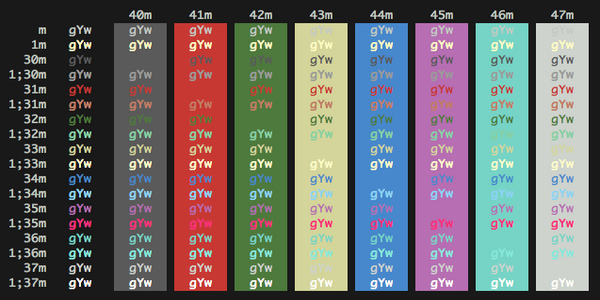 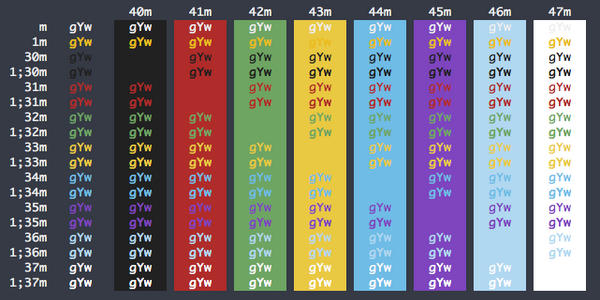 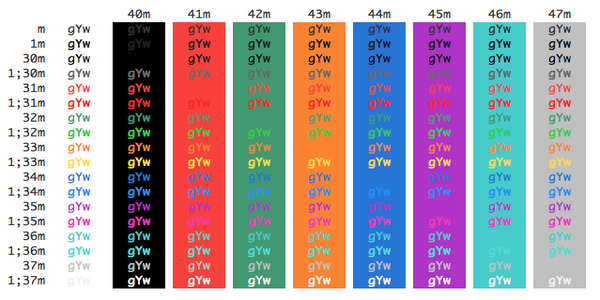 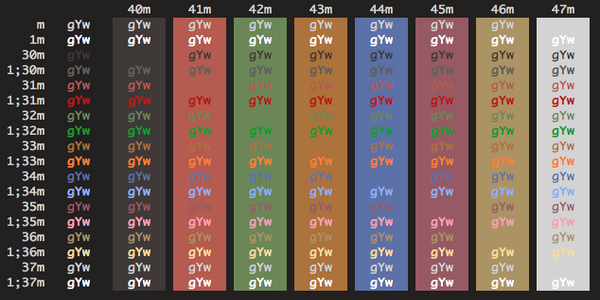 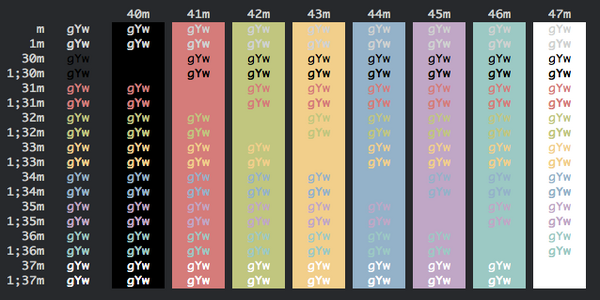 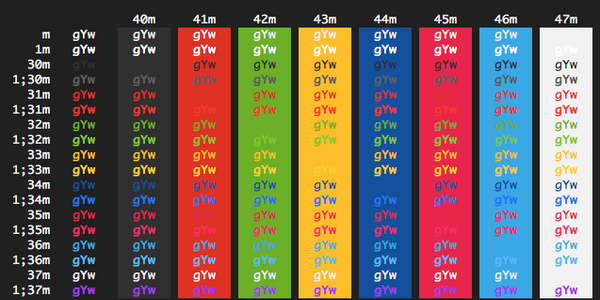 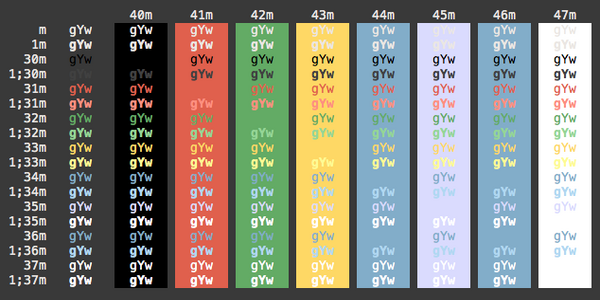 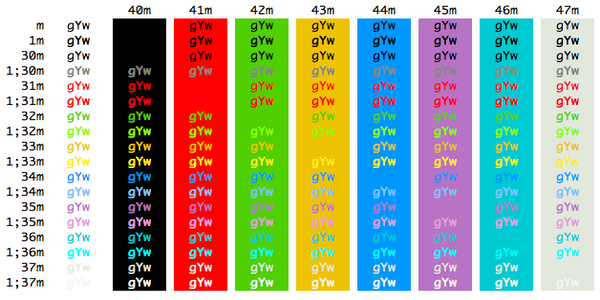 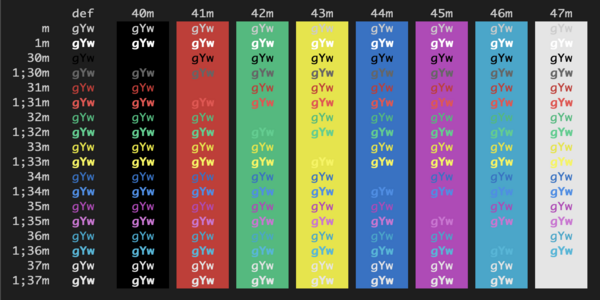 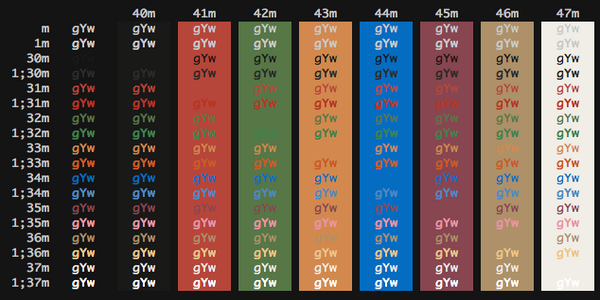 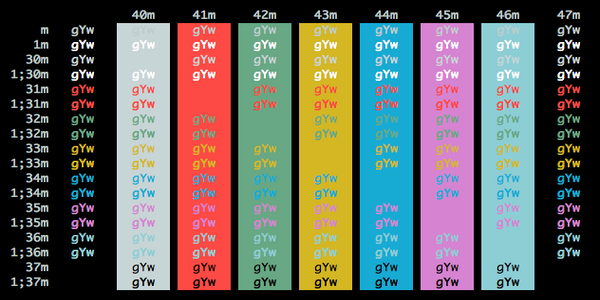 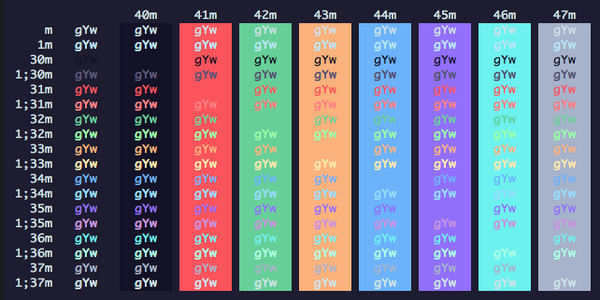 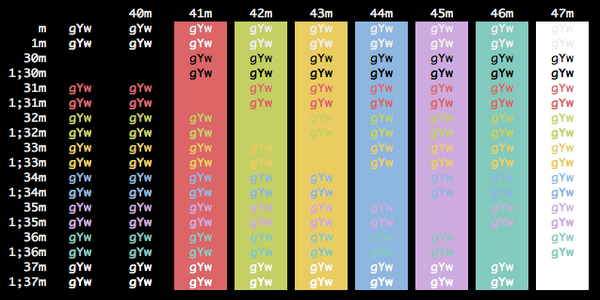 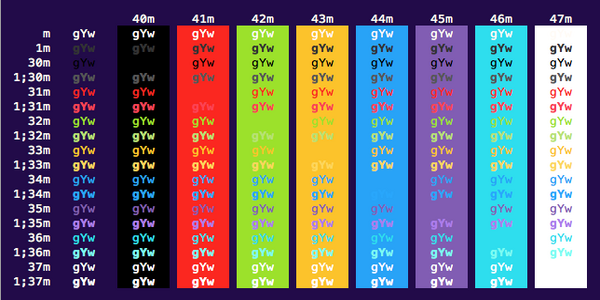 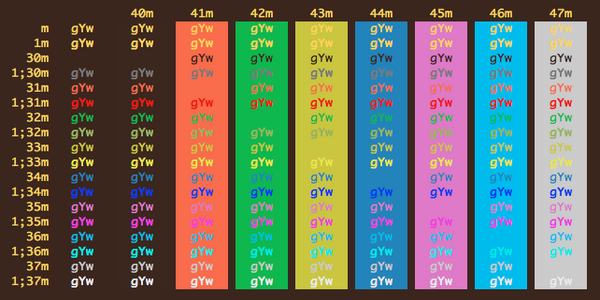 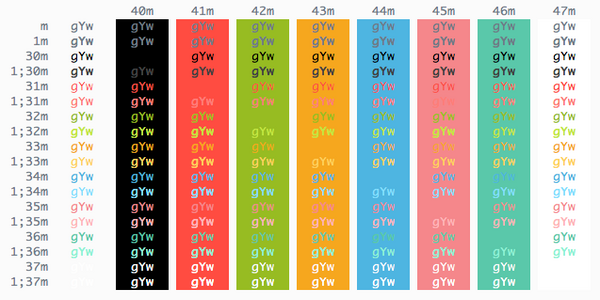 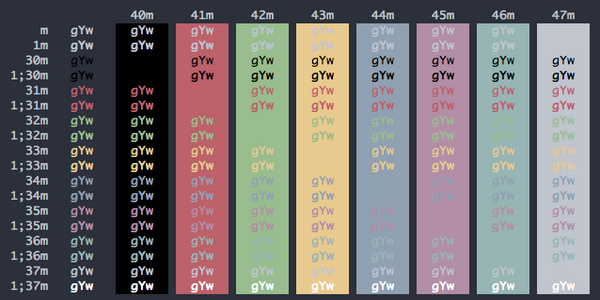 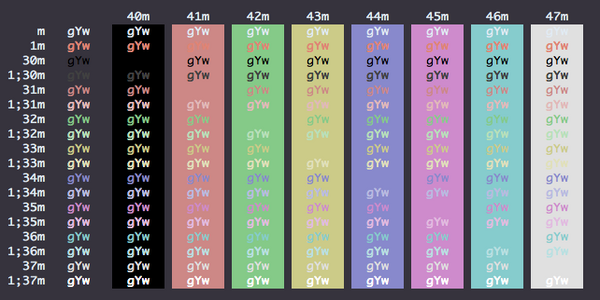 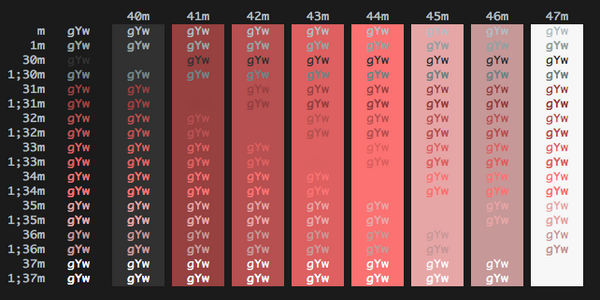 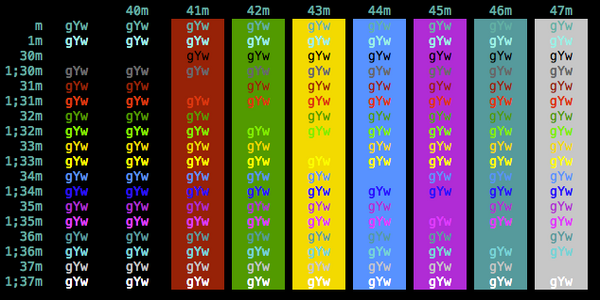 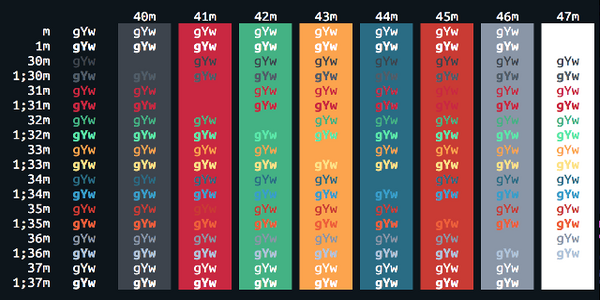 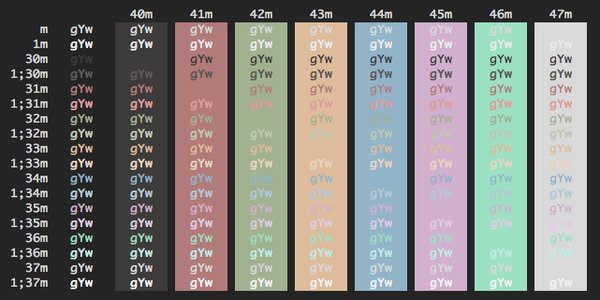 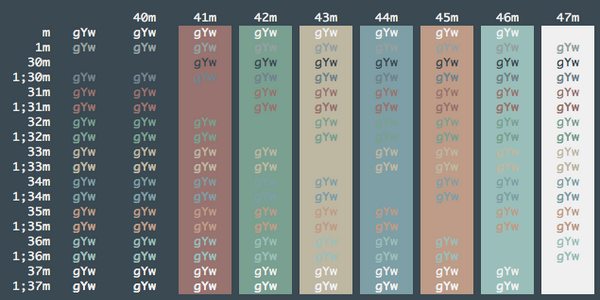 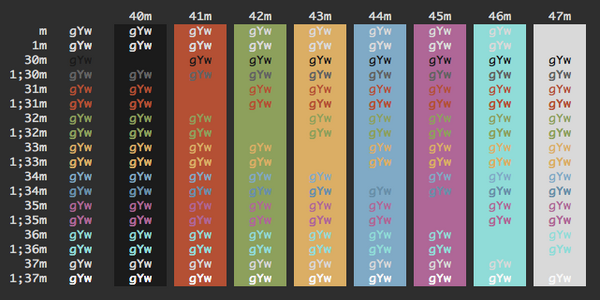 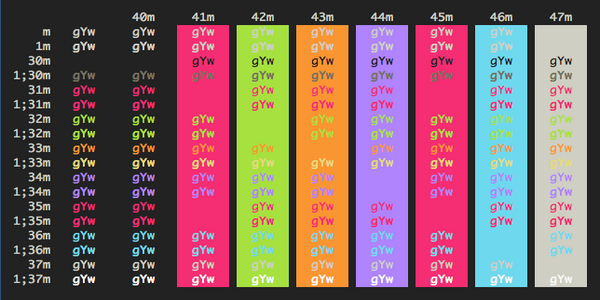 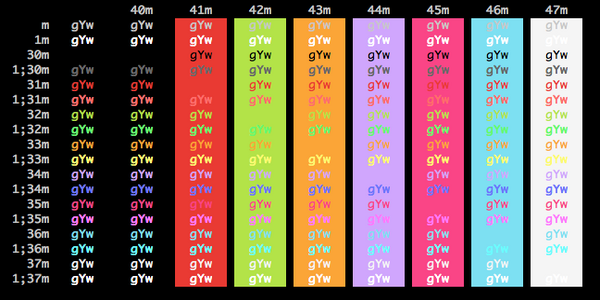 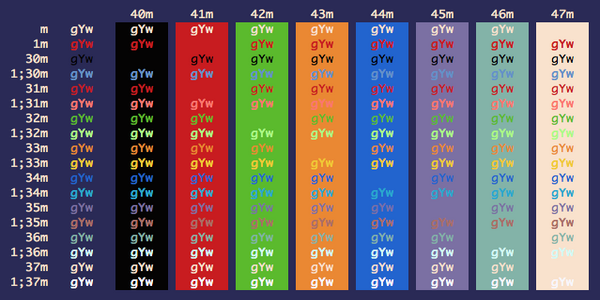 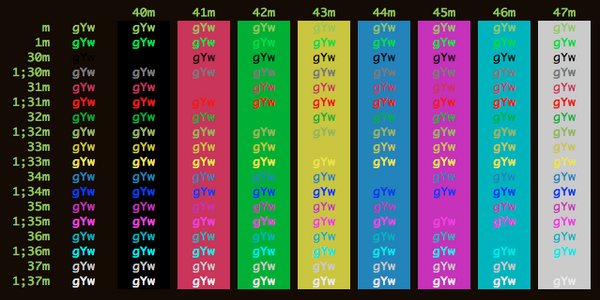 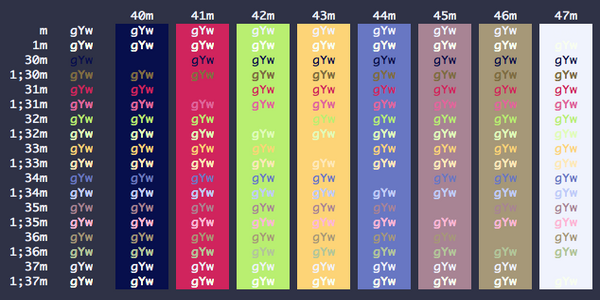 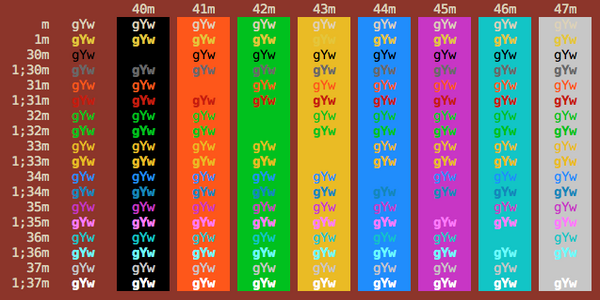 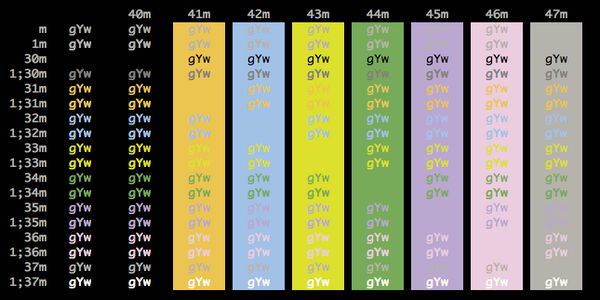 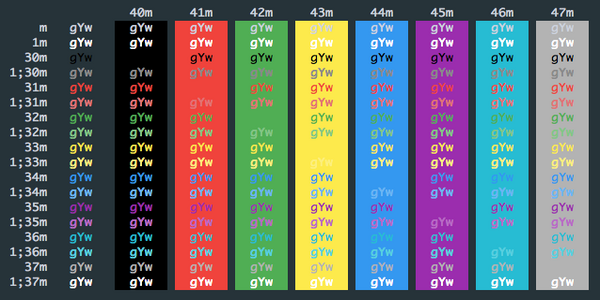 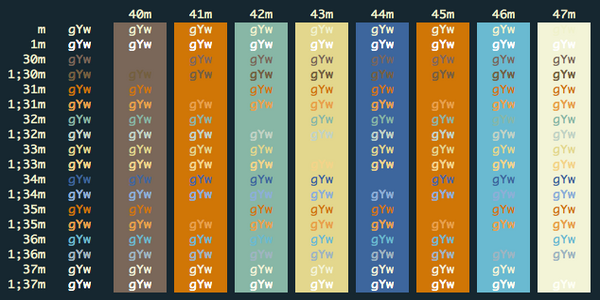 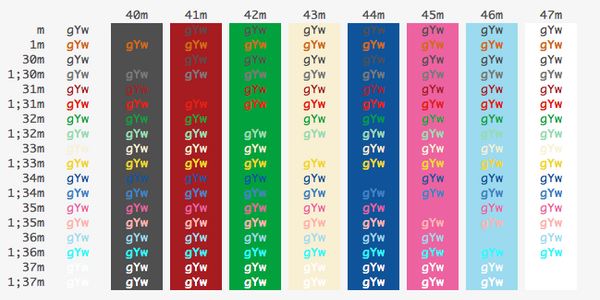 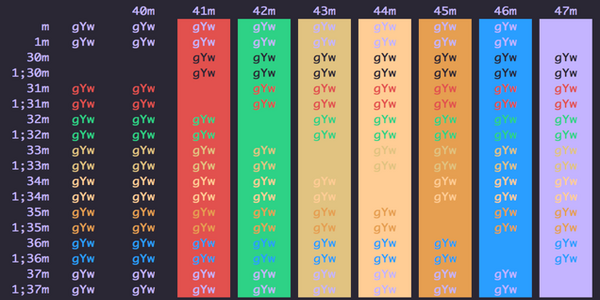 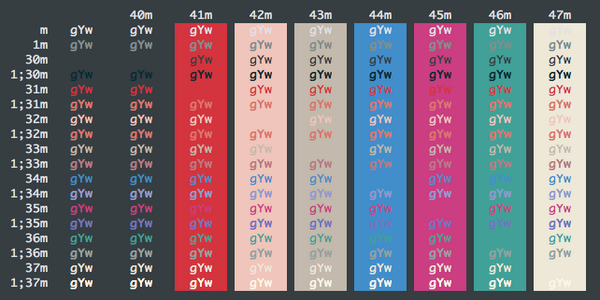 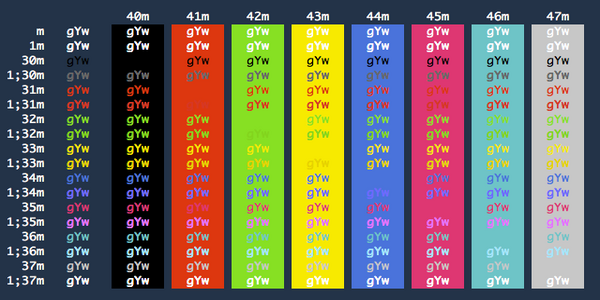 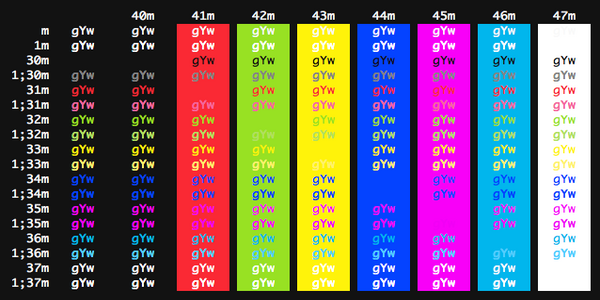 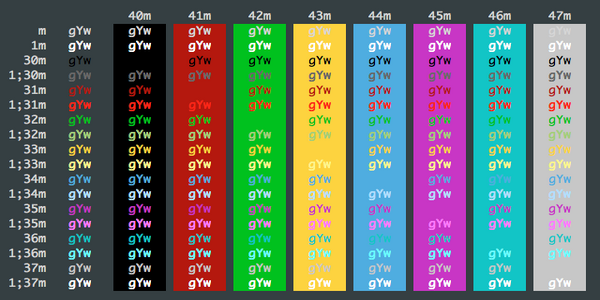 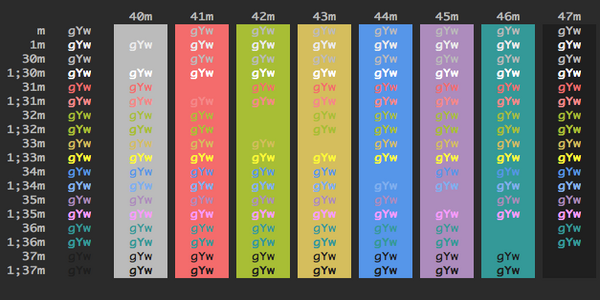 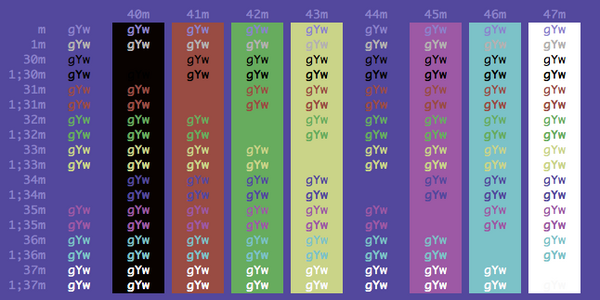 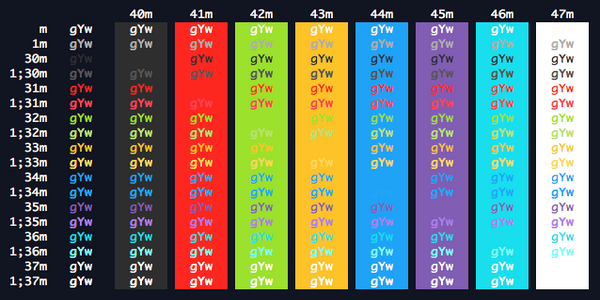 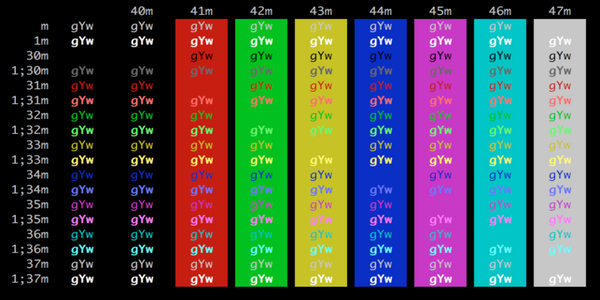 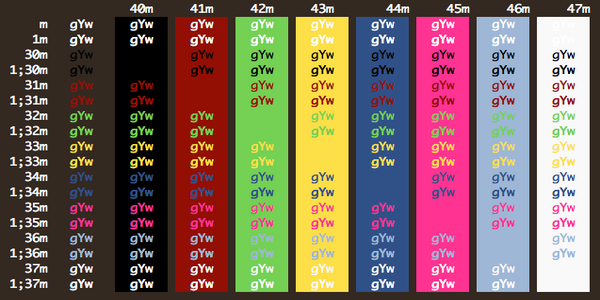 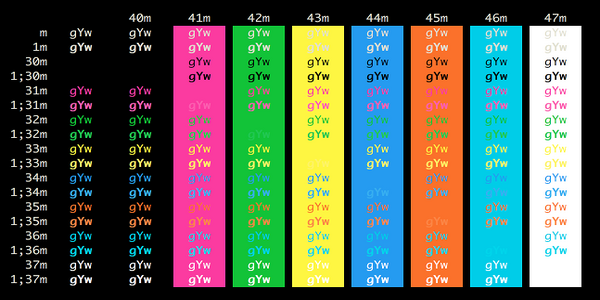 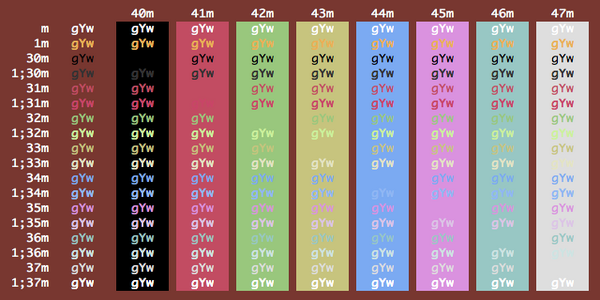 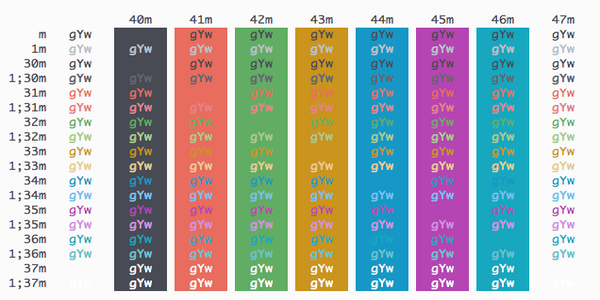 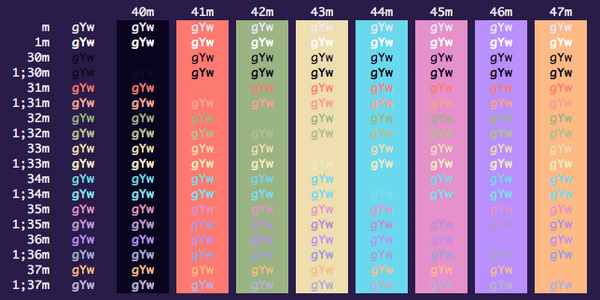 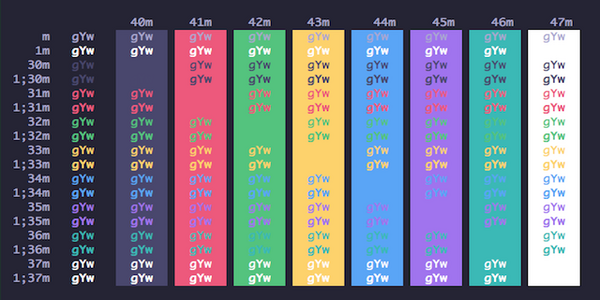 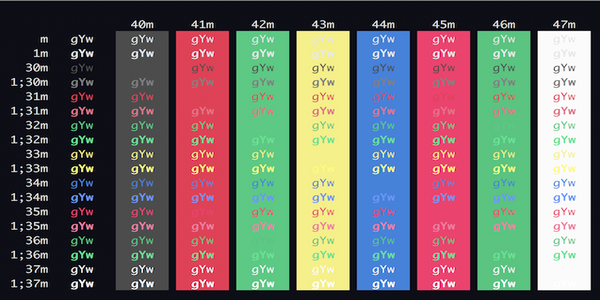 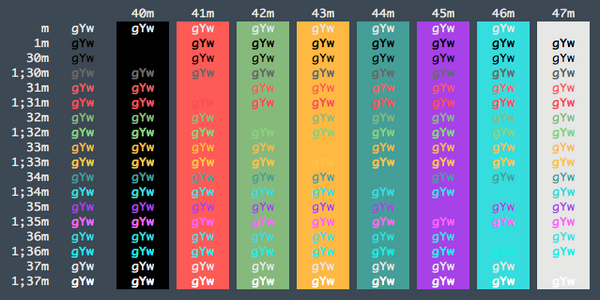 This is a set of color themes for iTerm (aka iTerm2). 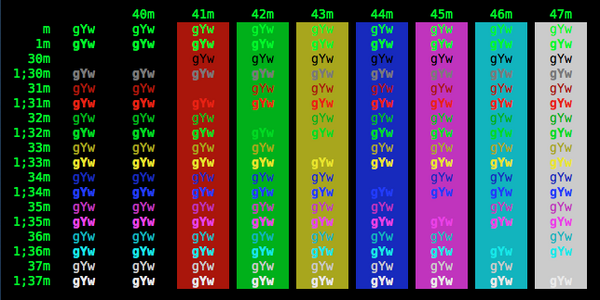 Screenshots below and in the screenshots directory. 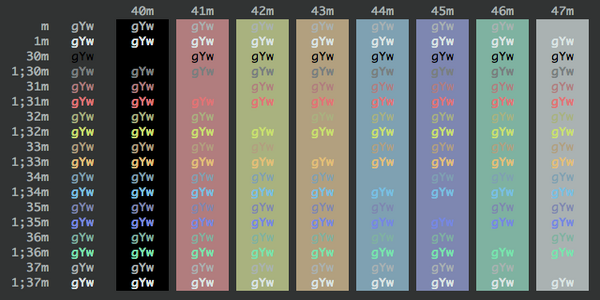 The themes Novel, Espresso, Grass, Homebrew, Ocean, Pro, Man Page, Red Sands, and Terminal Basic are ports of the themes of the same name included with the Mac Terminal application. 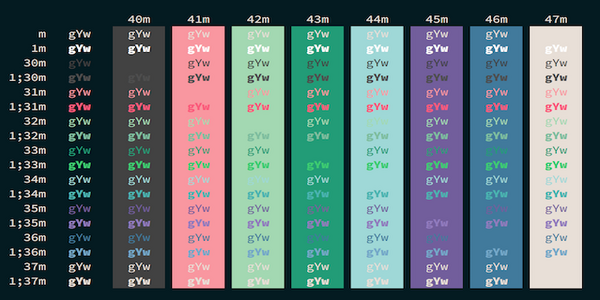 All of Terminal's themes have now been ported, with the excption of "Solid Colors" (random backgrounds, which iTerm doesn't support) and "Aerogel" (which is hideous). The scheme idleToes was inspired by the idleFingers TextMate theme and suggested for inclusion by Seth Wilson. 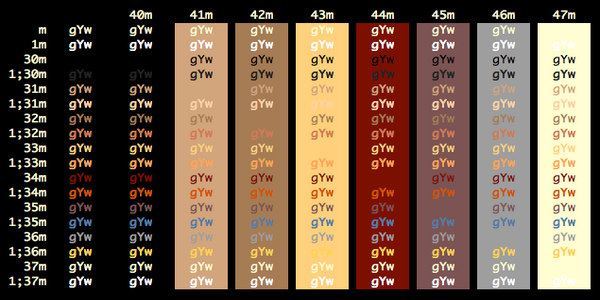 The scheme Zenburn was inspired by the Zenburn version created by Suraj N. Kurapati. 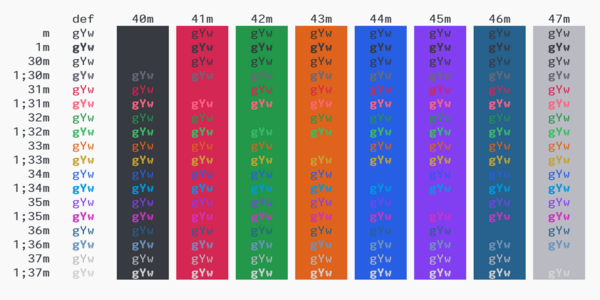 The scheme Symfonic was inspired by the color scheme used in the documentation for the Symfony PHP Framework. 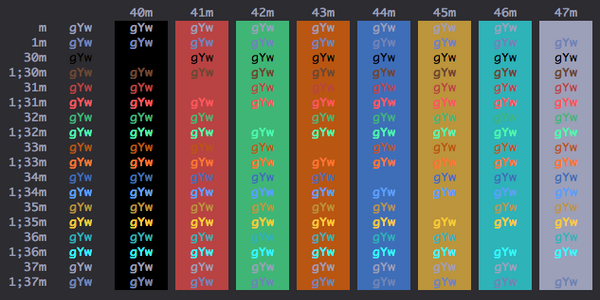 The scheme Solarized Darcula was inspired by the color theme created by @rickhanlonii].. 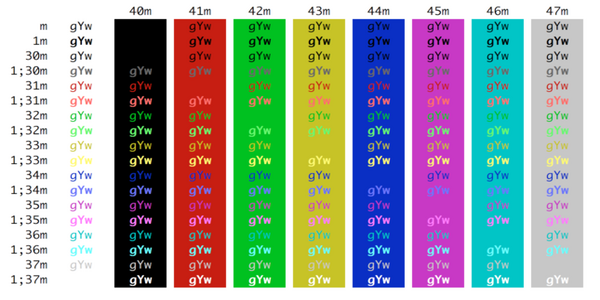 There are two screenshots below; one with a background and one without. 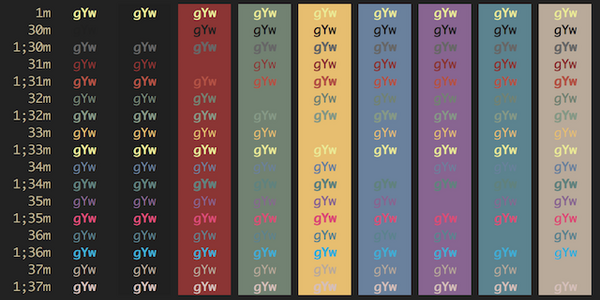 The background image is included in the backgrounds/ directory and the image must be manually set on the profile's Preferences->Window tab. 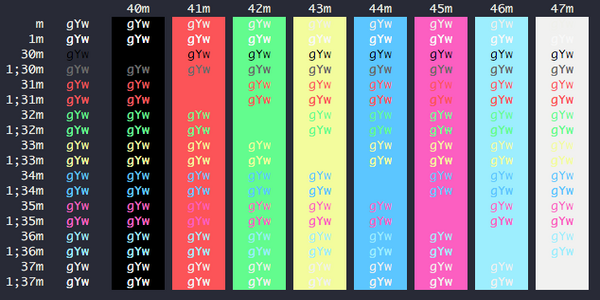 It's hard to see from the screenshot, but it looks great! 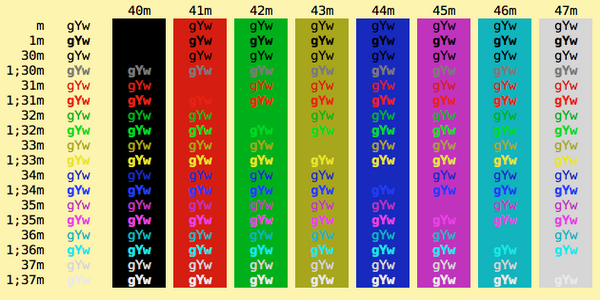 The theme Hurtado was found here. 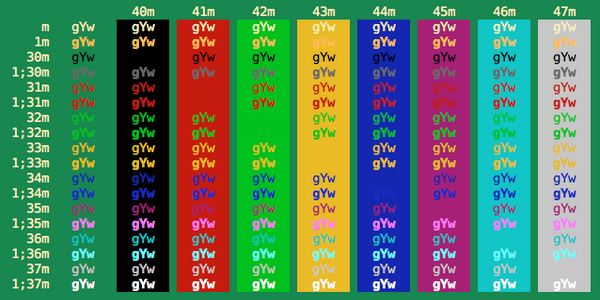 The theme Mokokai Soda was found here. The Obsidian theme was on my hard drive and I don't recall where it came from. 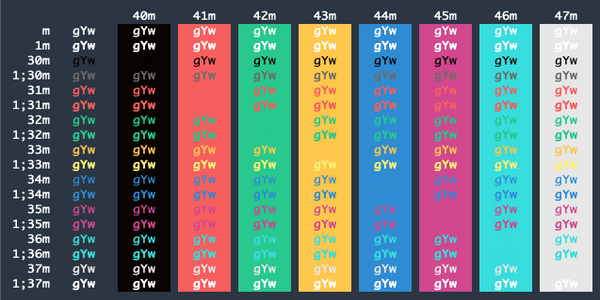 If anyone knows, ping me and I'll link back to the author(s). If there are other color themes you'd like to see included, drop me a line!